Recently, a 1978 KISS pinball machine — long the Holy Grail of my KISS-tardation — came into my possession. 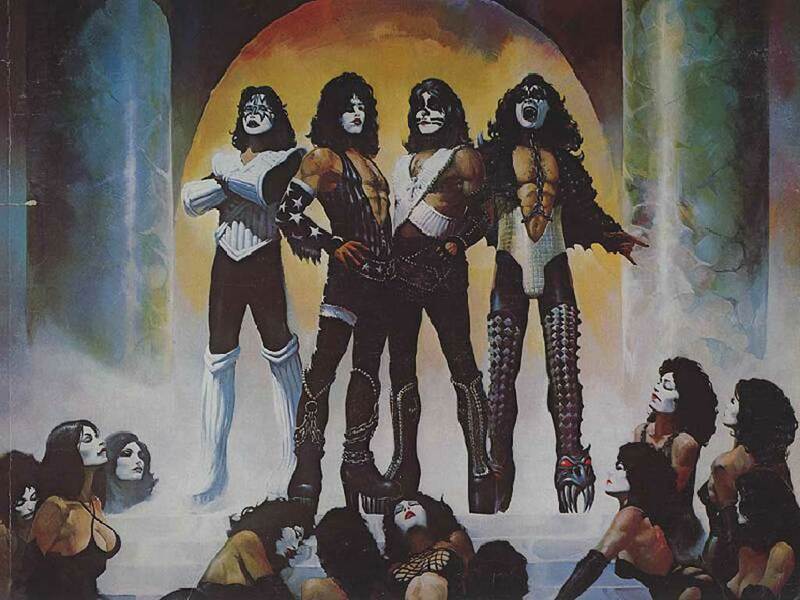 Now, see, I’m a huge KISS fan and always have been; if you asked me what three things were most responsible for me becoming the — ahem — man I am today, I’d have to say Star Trek (Original Series, natch), Famous Monsters Magazine, and KISS. You could throw the original Night of the Living Dead in there, too. So this time around, I’m gonna serve up a helping of KISS videos and stay out of the way.